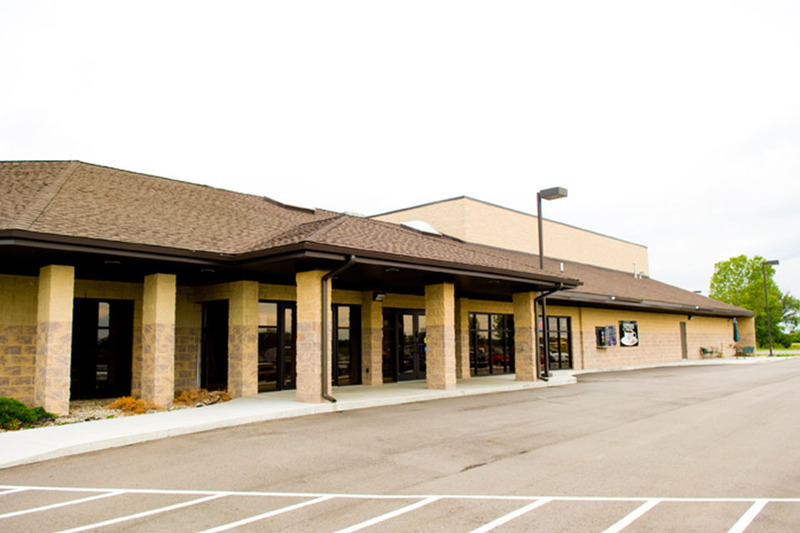 Three Rivers Corporation was selected to transform the client’s vision into a reality. 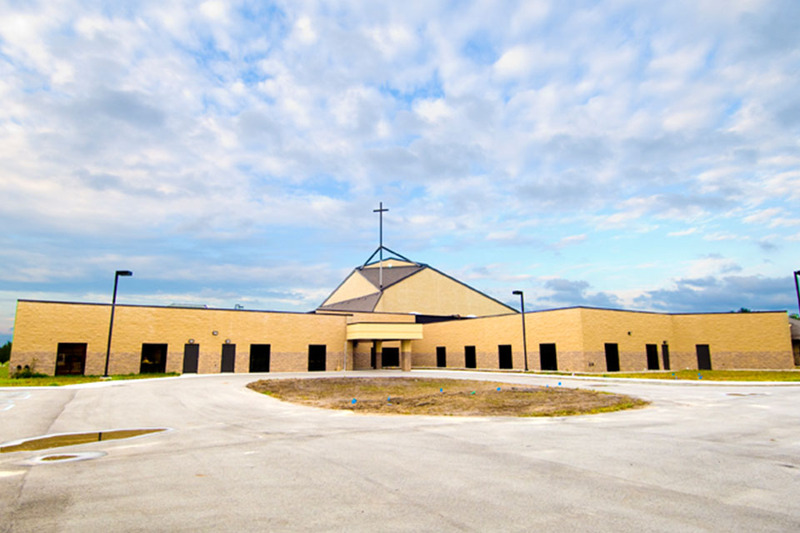 The Messiah Lutheran Church single-story, steel and masonry constructed facility is an addition to their existing sanctuary. 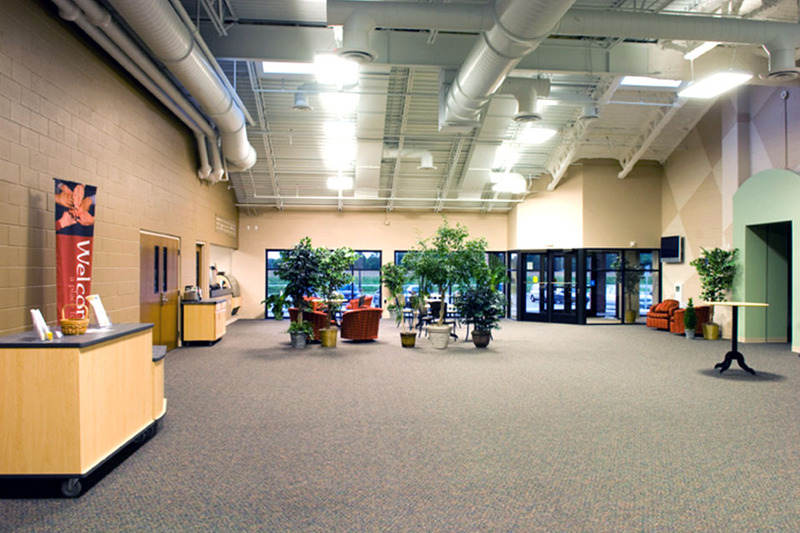 The addition provides the church members and community as a whole with spacious areas for activities.